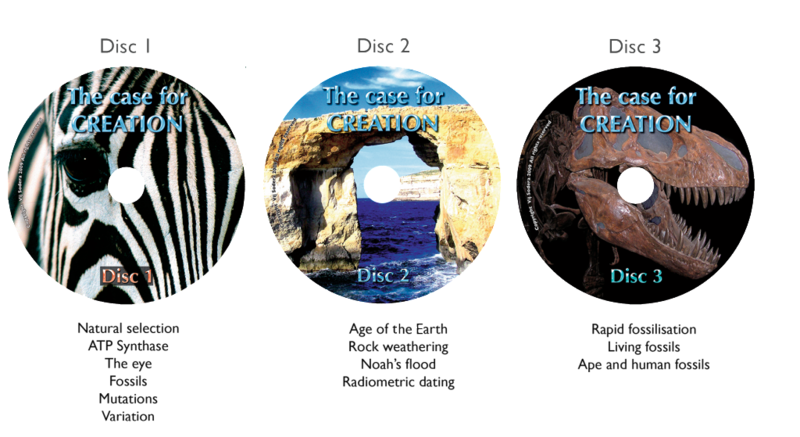 With contributions from a surgeon, chemist, biologist and geologist, these 3 DVDS prove that creation is true and that evolution is a myth. This three-part series is based on six 1-hour television programmes, and deals with the main issues of Creation. 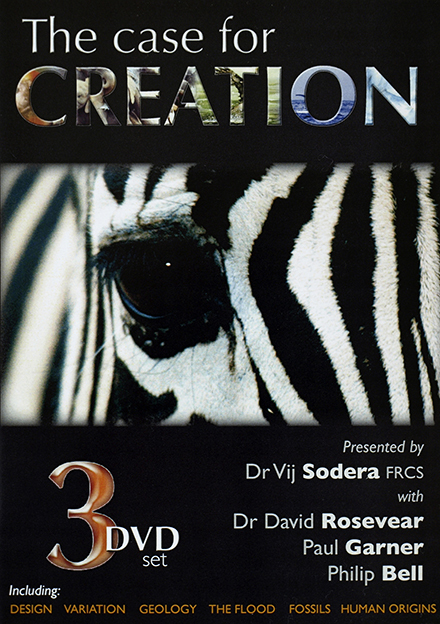 With contributions from a surgeon, a chemist, a biologist and a geologist, the DVDs provide a wealth of authoritative evidence, comprehensively proving that there is no scientific basis for the evolutionary paradigm, and that all the evidence aligns with the Biblical perspective.